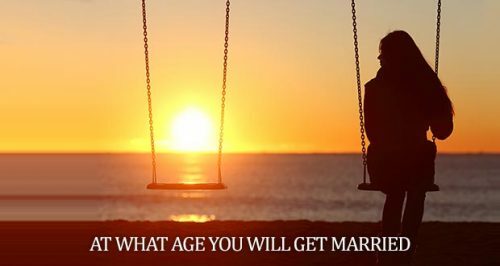 This post is about marriage age prediction by date of birth and time. 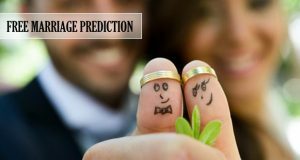 I am going to explain each marriage age prediction from 16 to 25 at what age you will get married?T his marriage forecast is based on my experience of marriage astrology & research of marriage planets in the horoscope. Marriage is a remarkable event of life. Everyone waits for this eagerly. 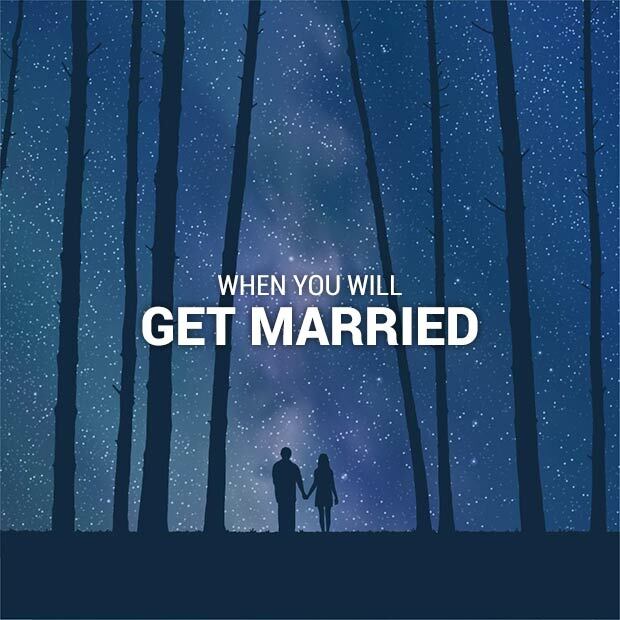 Sometimes this waiting period stretched long and if your waiting period for the marriage is also increasing then this post will surely beneficial for you, no doubt it will help you. 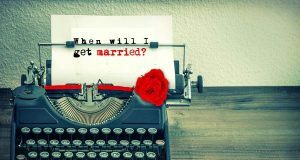 In this post, I will tell you the astrological yog and planet placement in the horoscope responsible for the early marriage. Send your birth details in the form below to know your exact age of marriage. I will also explain how & why any person gets married from the age of 16 to age of 25. If you have attained the age of 16 and are trying to get married then it means you are having a specific planet yog in your Kundali which are responsible & essential for this early marriage. Mercury is a planet which is known for bestowing the results early in any matter. This planet doesn’t wait therefore the natives influenced by the planet Mercury also don’t wait, can’t wait. As you know the seventh house of the horoscope tells us about the marriage and if this house is blessed by the Mercury then native will get married at the age of 16. If Mercury is in the seventh house of the horoscope and is not seen by the Mars & Saturn, in addition to this in some cases, if the lord of the seventh house of the horoscope is sat with Mercury and it should be free from the aspect of malefic planet then the possibilities of early marriage, quick marriage become certain in the life of native. 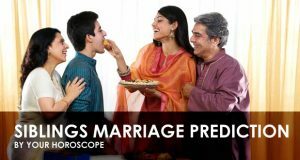 The planetary position in the horoscope required for the marriage at the age of 16 explained in the above para is essential for getting married at the age of 17. The only difference is Mercury should be under the aspect of Mars. In case either Mercury & Moon occupied the seventh house of the horoscope in a strong position or the lord of the seventh house should be moon jointly occupied the seventh house with Mercury & Venus. More explicitly, the lord of the seventh house should accompany more than one benefic planet and it should be free from the aspect of the malefic planet, the native gets married at the age of 19. The marriage at the age of 20 comes into existence when the lord of the seventh house sat in the seventh house of the horoscope and either Moon or Mercury anyone benefic planet sat in the seventh house and it comes under the aspect of Saturn, then marriage takes place at the age of 20. I try to explain this situation with the example:- suppose Moon occupied the seventh house in the Virgo sign and Saturn is in the tenth house of the horoscope. This Saturn will see the seventh house with its 11th aspect. If single Venus or single Jupiter is exalted or in self-zodiac sign or in friendly zodiac sign in the horoscope then the native gets married at the age of 21, 22. But this type of Venus or Jupiter should be free from any malefic planets and their aspect. If the lord of the seventh house accompanies any two planets from Mercury, Jupiter, Moon, Venus then the native gets married at the age of 23. When single Venus occupied the seventh house in his own zodiac sign and this Venus comes under the aspect of Saturn then marriage yog in the age of 24 comes into existence. Marriage takes place at the age of 25 when Jupiter occupied the seventh house in the strong position in any zodiac sign provided it should be free from the aspect of the malefic planet. If your Jupiter is in the 7th house your marriage will take place in the age of 24-25 but if Jupiter has the effect of other planets like Sun, Mars or Ketu the delay of 1 or 2 years is expected. In such a planetary position you will get married at the age of 27 or over. Marriage in the age of 27 or over happens when you really have some critical planetary position in your horoscope. Yes, this is delayed marriage. 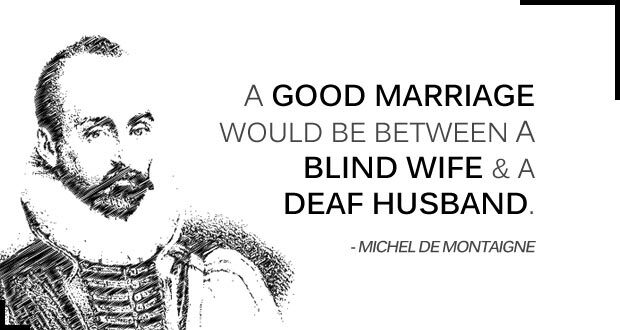 There are a lot of reasons when marriage gets delayed. 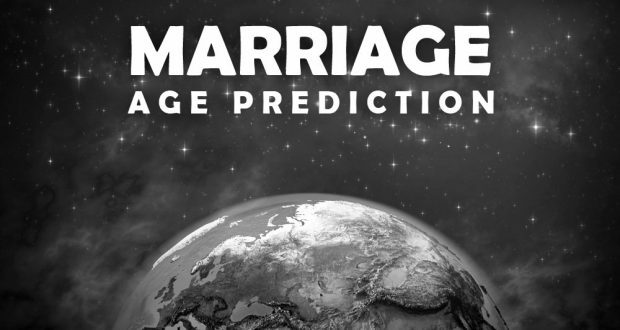 Let’s see some of the important rules of astrology for more accurate marriage age prediction. If you are partial Manglik you might have marriage at the age of 27 or over. If you are strong Manglik you might have a lot of obstacles till the age 27 but after this delay marriage takes place. If you have Saturn in the 7th house after the age of 27 your marriage will take place. If you have weak Jupiter in 7th with the aspect of Saturn you will get married after the age 27. If you are female & your Jupiter is in 6, 8, 12th house of the horoscope with Rahu or Ketu your marriage will be delayed till the age of 27. If you are male & your Venus is in 6, 7, 8, 10th house of horoscope affected by Mars, Rahu, Sun or Saturn your marriage will be late. This delay might be after the age of 27. Usually, it happens when you are a strong Manglik. The Manglik does not mean that every Manglik person will get married after the age of 27 but usually Manglik people get married late. The other reason is when there are problems in Ascendant chart 7th house plus the similar planetary issues in the Moon chart, the native get married after the age of 28. Q. Please tell me when will I get married astrology by date of birth and to whom? A. To answer this question just you need to check out your moon sign by your horoscope. If you don’t have the time of birth you can check your marriage time prediction by your date of birth only. For example if you are Pisces moon sign after September this year you will get married and if you want to know to whom you will get married you need to check your Navmansh (D9) chart in which if 2nd house lord is related to your ascendant or 7th house you will get married to one of your relatives. I will explain this question in a separate post. Thanks for your interest in astrology.